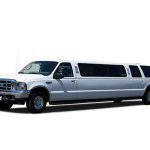 The industry’s most reliable workhorse, the Ford Excursion Stretch SUV Limo is built on their time-tested three-quarter-ton truck chassis, handles large groups and performs on the road with total comfort. And all of that is before we even begin creating the luxurious interior that you and all of your guests will be enjoying during your entire journey to and from your exciting festivities no matter what mood you are looking to cultivate. 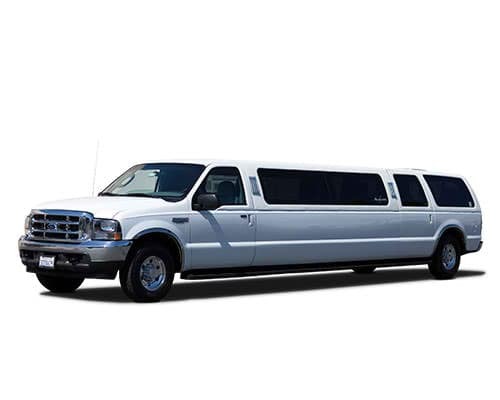 While popular for all occasions this member of our fleet is very often selected for wedding transportation services. From the crisp and clean white exterior to the beautiful ivory wraparound seating options the entire experience screams classy wedding celebrations. 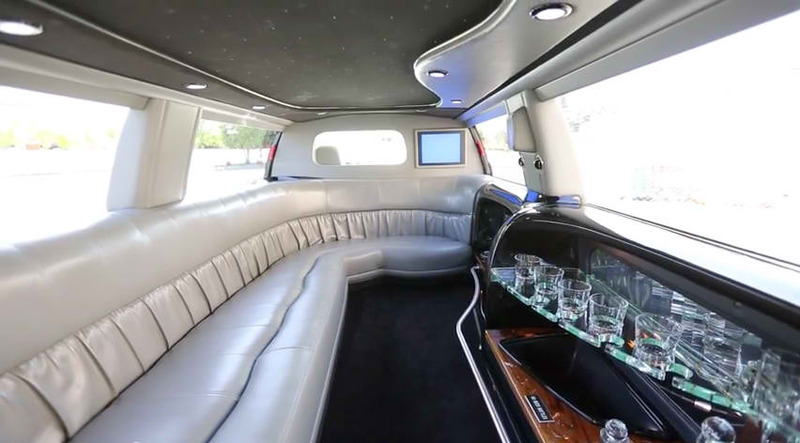 Plus the fact that this limousine is built on an SUV frame you are given more headroom and ease of access even in the bulkiest of dresses.